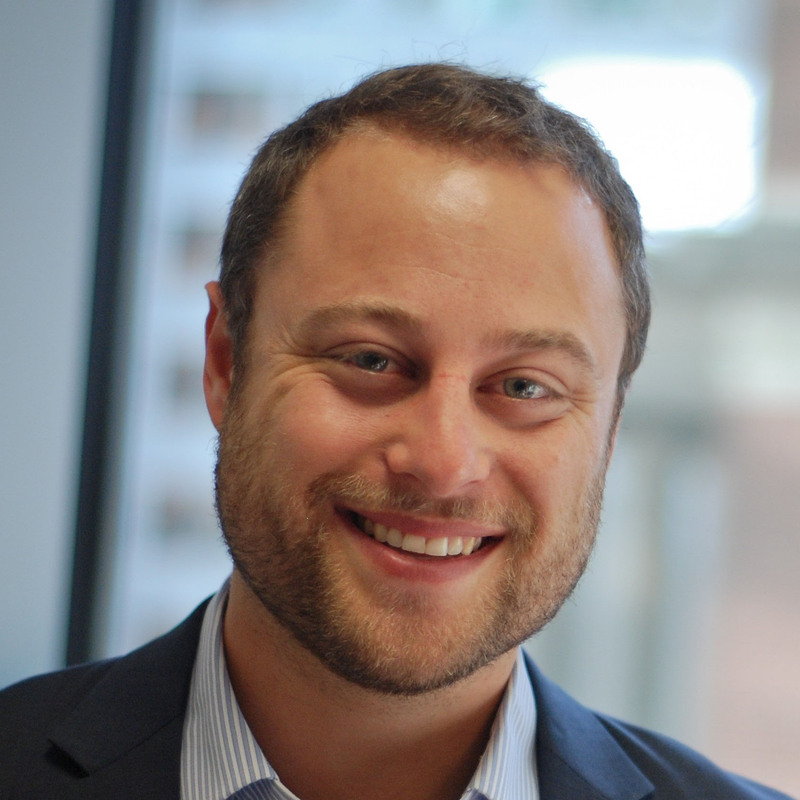 Ethan Pollack is the Associate Director of Research and Policy for the Future of Work Initiative. 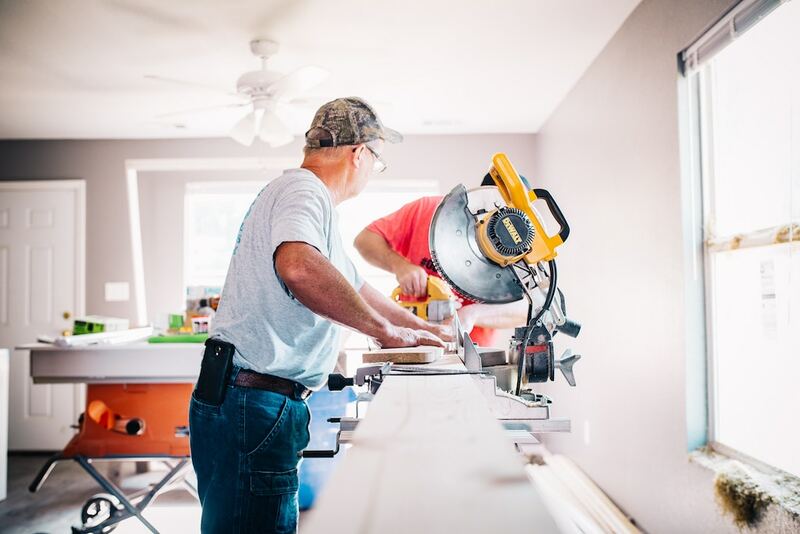 Prior to his work at the Aspen Institute, he worked for the Pew Charitable Trusts researching and advising states on budget, tax, and infrastructure policy. He has served as Director of Fiscal Programs for the Economic Policy Institute and as a staff economist for the Bowles-Simpson deficit reduction commission, and has also worked for the Office of Management and Budget and Freedman Consulting. His work has been used in numerous publications, and he has appeared as a guest on CNN, Fox News, BBC World News, Canada TV, and WNYC. He holds a BA from the University of California, Los Angeles and an MPP from The George Washington University. 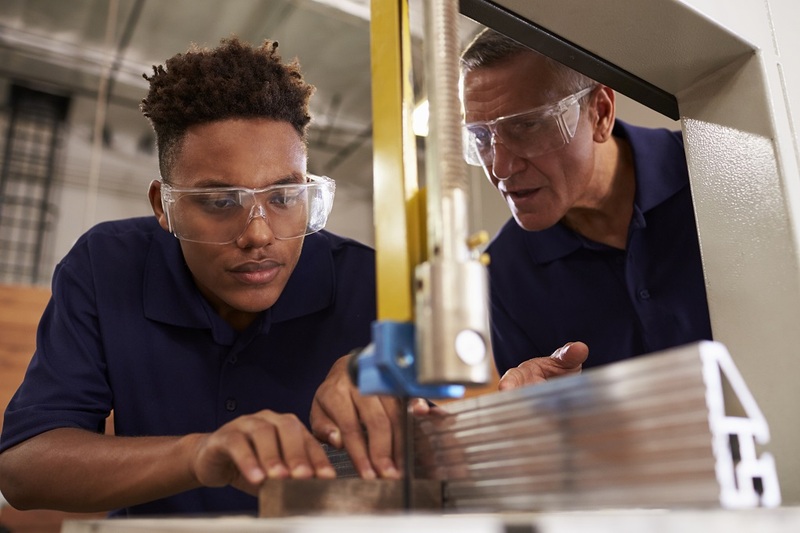 The Investing in American Workers Act, introduced by Representative Raja Krishnamoorthi, would establish a tax credit for new investments in worker training made by small and mid-sized business. 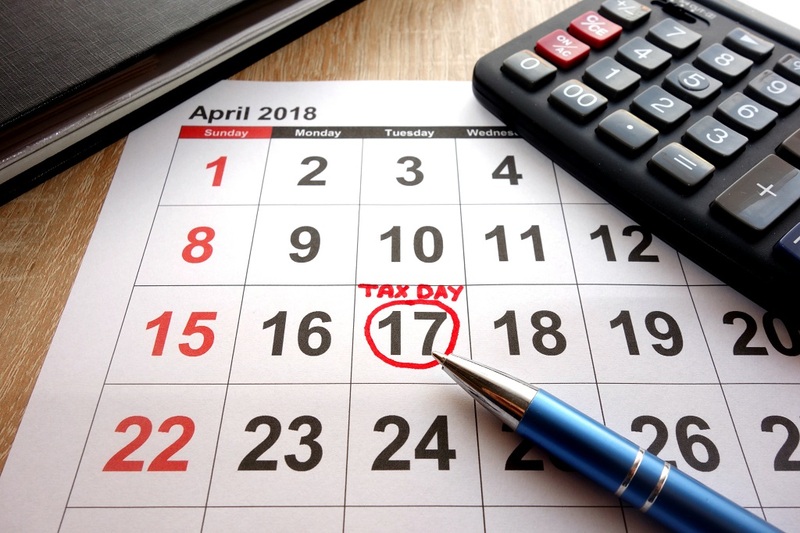 Tax Day is particularly difficult for independent workers, including freelancers and independent contractors, who often lack common conveniences that are provided by many employers to traditional employees.